Hi everyone, today is day 7 after my surgery. The bruises around my eyes are gradually disappearing and less swelling compared to day 1. I had received comments that it looked painful. Honestly there was no pain at all during and after surgery. I am happy that the surgery went smoothly. My eyes and face is healing well. I am really thankful to JW and their staff especially Emily. Thank you for your patience and care. 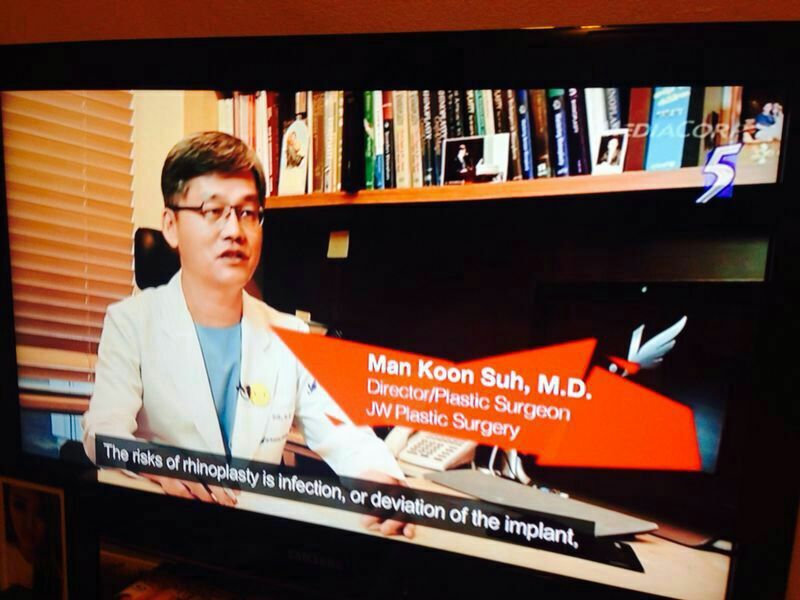 The weather here in Seoul is cold and i reckon this is the best time to come Korea for plastic surgery procedures. There is no/ less discomfort and swelling subsides faster. No wonder, the clinic was so packed with patients almost daily. My selfie today. The bruises and swelling has subsided quite a fair bit. Thank god! For those who are considering plastic surgery, there is a list of do’s and don’ts before surgery for your info. Don’t take aspirin or any kind of aspirin alternatives at least 2 weeks before surgery. Consult doc if you are unsure. Don’t lie in bed during daytime without applying an ice/ hot pack. Do walk around as usual, it is good for reducing swelling. Too much lying in bed may increase swelling. Take meals regularly. For me, i avoid seafood. Avoid massage, strong friction around or on the facial area for 1 month. Don’t rub your eyes and do nor go to spa/ sauna for 1 month too. Face cleansing is possible on 2nd day after removal of stitches. It is also safe to put on eye make-up from 4th day after the stitches are removed. My Photo Journal in Seoul starts here! 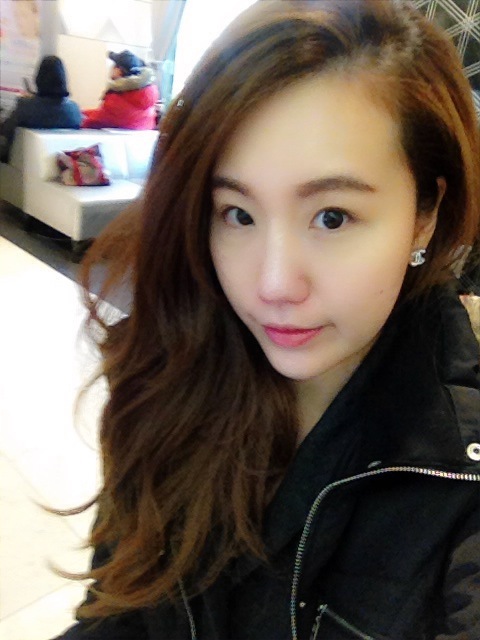 At JW Plastic Surgery Clinic! Feeling excited! OMG! Finally i plucked my courage again to do double eyelid surgery. I hope this time will be the last. Filling in the forms on our medical history (if any), and the procedures we want to do. 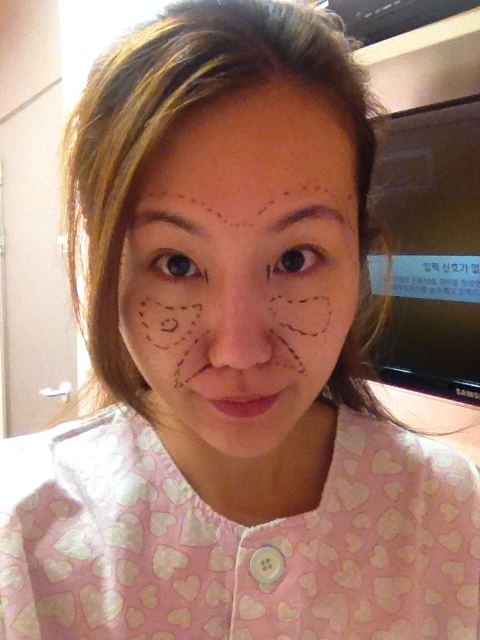 Consultation with Dr Seul for the fat grafting on face. This is my 2nd time doing fat grafting. Fat grafting usually requires 2 sessions for a long lasting result. 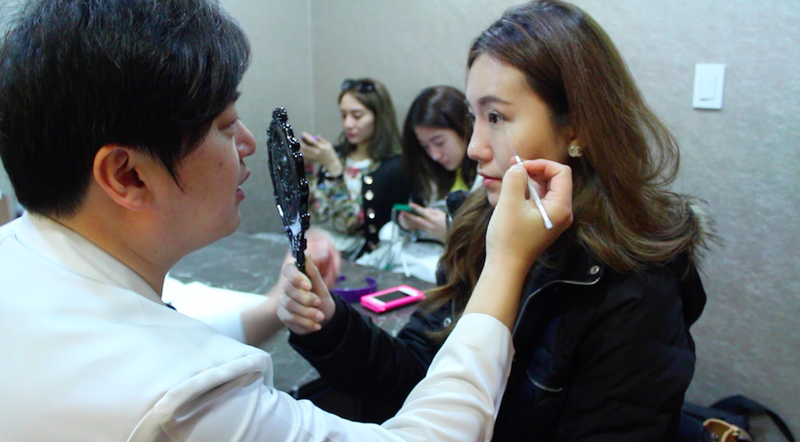 He recommended to inject the fats on my forehead, cheeks and laugh lines to create a fuller and youthful look. And we met the charming Dr Choi who didn’t fail to make us laugh with his witty personality. He specialises in eye surgery. You can read more about the docs info at the bottom. During the consultation, i showed him Park Sora’s photo as a reference. I wanted bigger eyes like hers. :P He advised the double eyelid height and the procedures I would be going through. He conversed in English so it’s easy to communicate your thoughts to him. I am glad he recommended me to do incisional which creates much natural and long lasting result compared to non-incisional. But of course, the downtime for recovery is longer. Post-surgery to be continued in my next post. 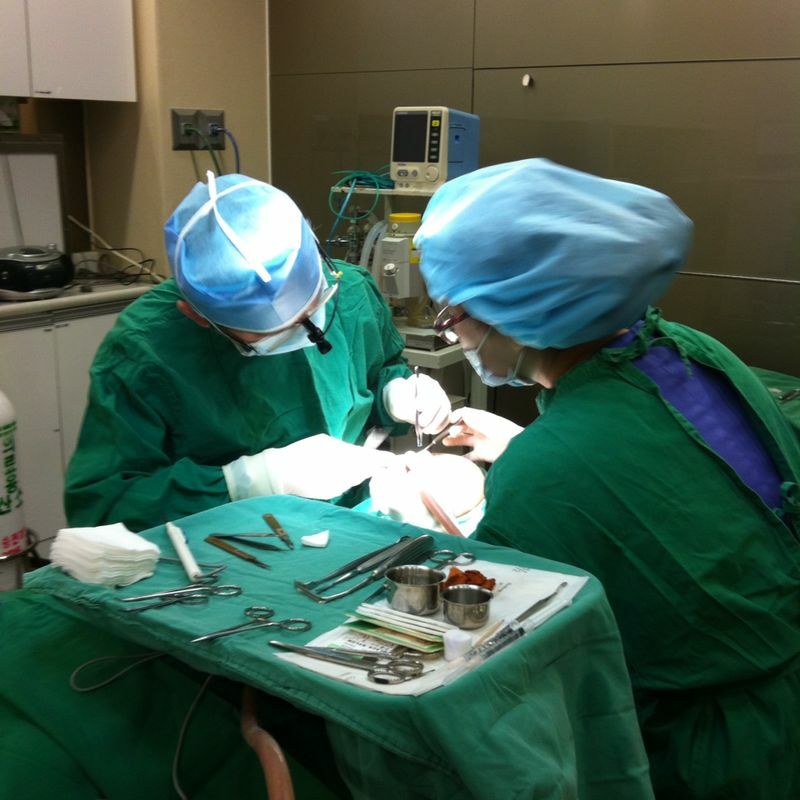 Last but not least, allow me introduce the doctors from JW Plastic Surgery Clinic Korea who did my surgeries. He is a very skilful and famous plastic surgeon in Asia specialising in Rhinoplasty. 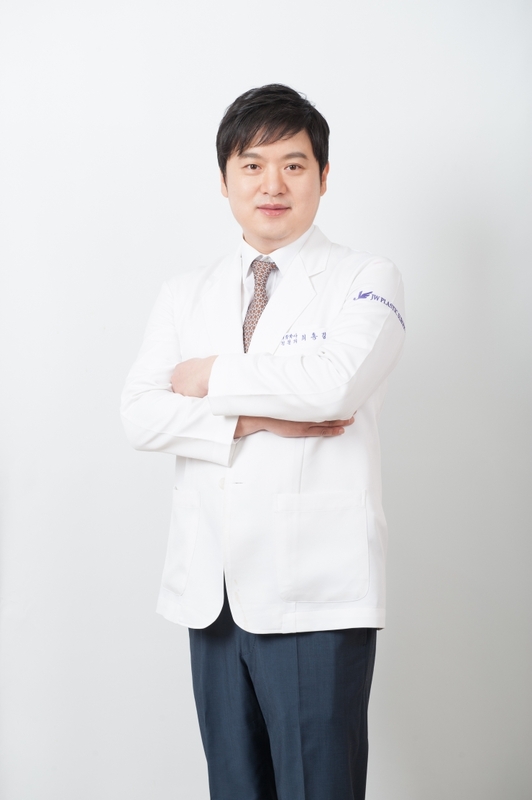 He is specialized in Eye surgery like non-incisional Double eyelid, Incisional double eyelid, lower blepharoplasty and face lift, MACS lift. 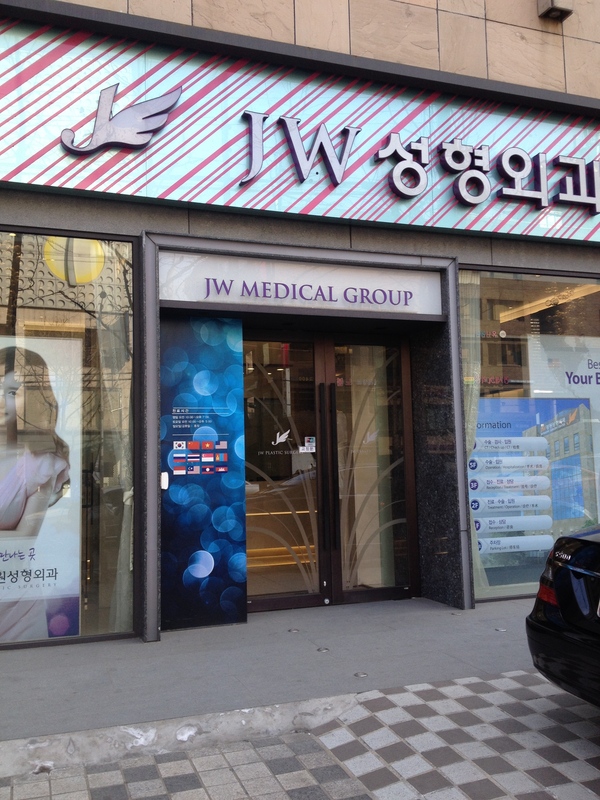 They are the main doctors in JW Plastic Surgery Center. First off I want to say that I think you were beautiful before the surgery and you are very beautiful now as well! 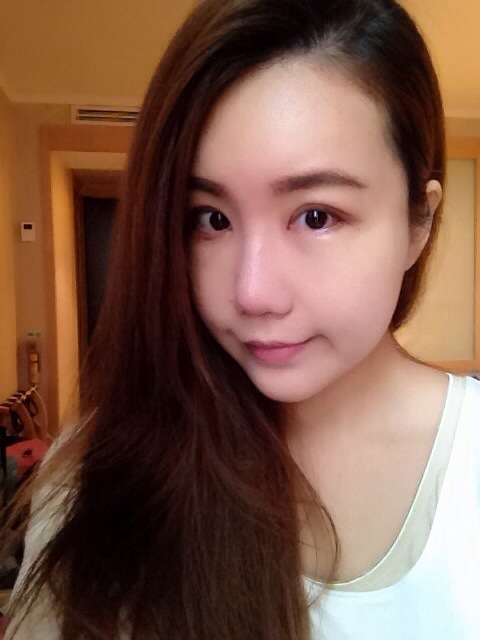 I am going to Korea this summer and am planning on getting double eyelid surgery. I wanted to ask you how your personal recovery process went (how long it took for swelling to start decreasing, etc.). Also, I’m very curious about the fat grafting- is it painful? Lastly, I wanted to ask about your diet and exercise regime- you have a lovely figure. Thank you! it took approx. a week or so for the swelling to subside. I tend to bruised easily, thus i had bruises around my eyes area. for me, it took almost 2 weeks for the bruises to completely disappear. Fat grafting is not painful at all. Don’t worry. 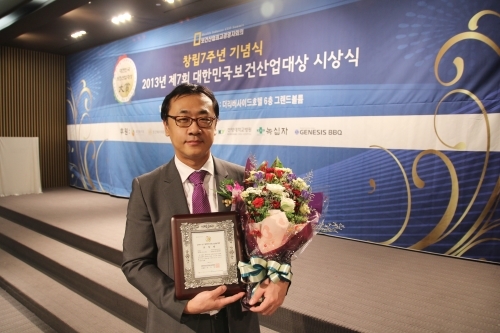 Hi, Dr choi did for me. Hi, you look great after ur surgery! May i ask which doctor did your nose and how much did u spend? Im interested in doing my nose too! I love your new eyes!! Very nice!! I’m actually hesitate for the epi surgery, I hv friends done it in Thailand left them with scars. and other friend done with a doctor from china, no scar but her inner corner with a little tiny of white spot. Do u facing any problem scars or side effect after epi done?